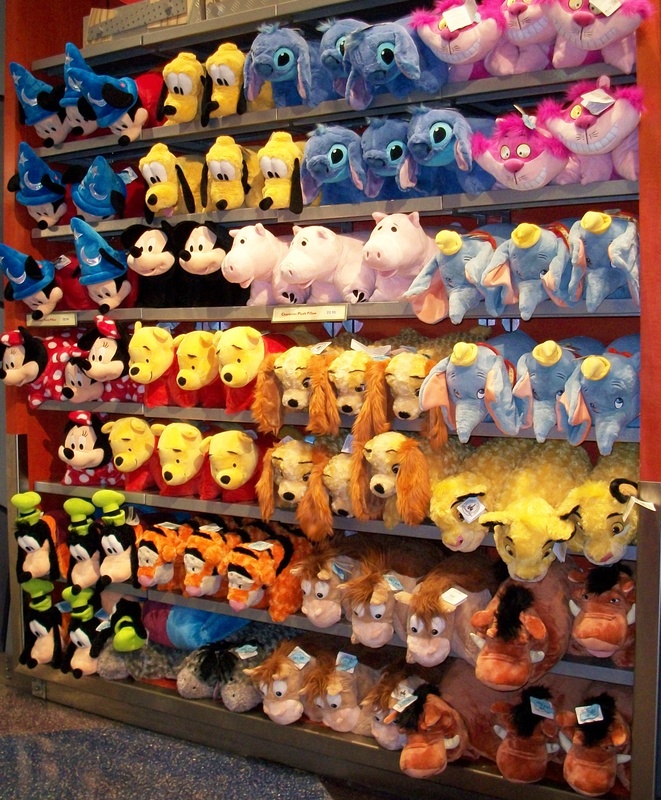 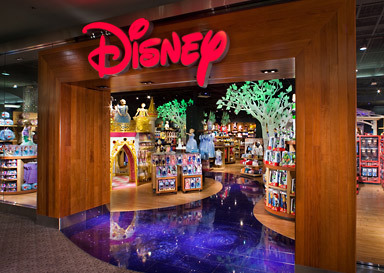 Disney store in Scottsdale AZ! 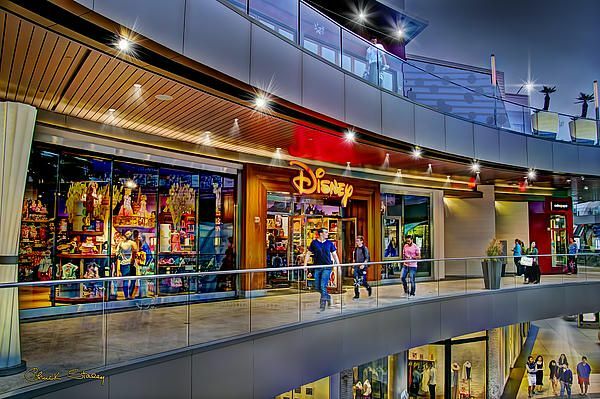 The store inside of the Fashion Square Mall in Scottsdale, AZ. 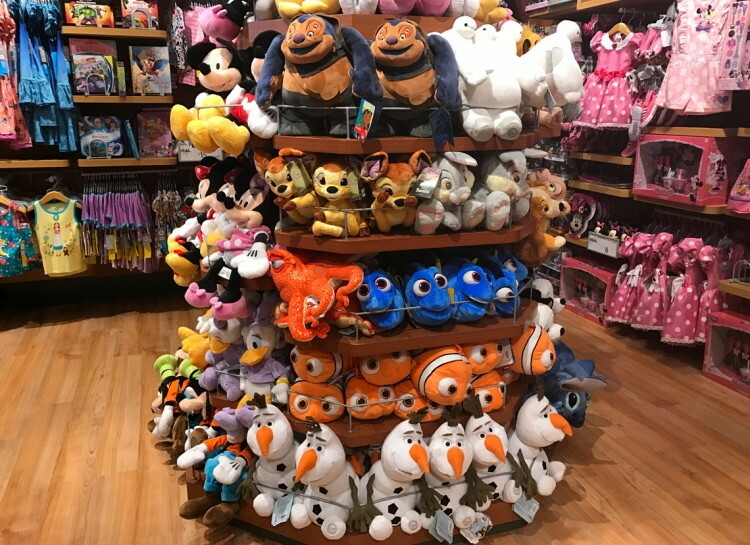 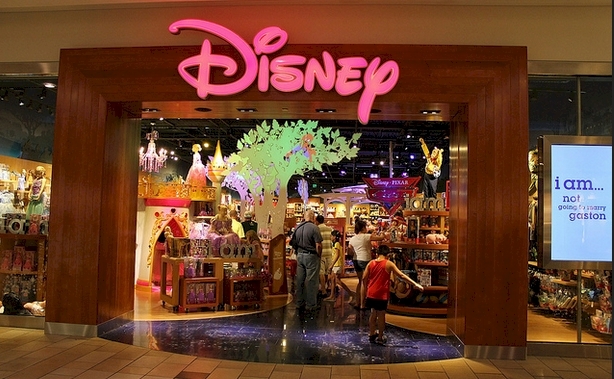 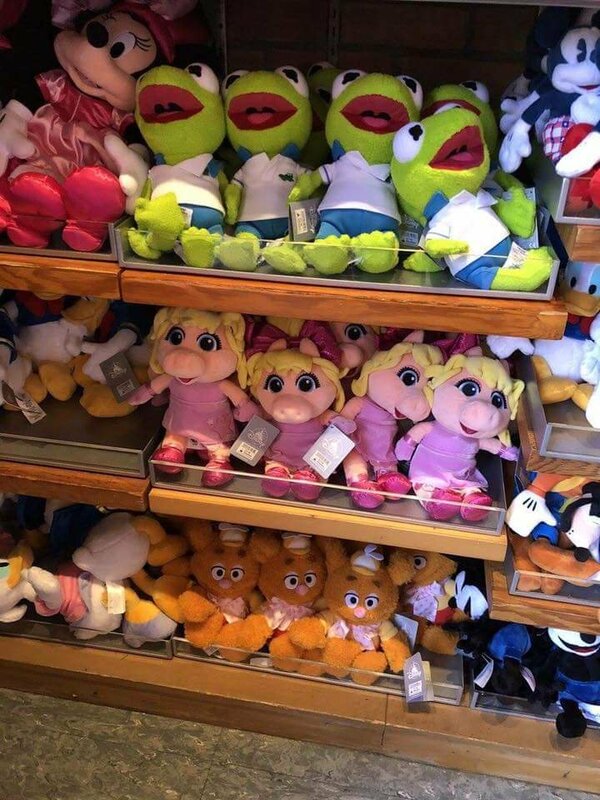 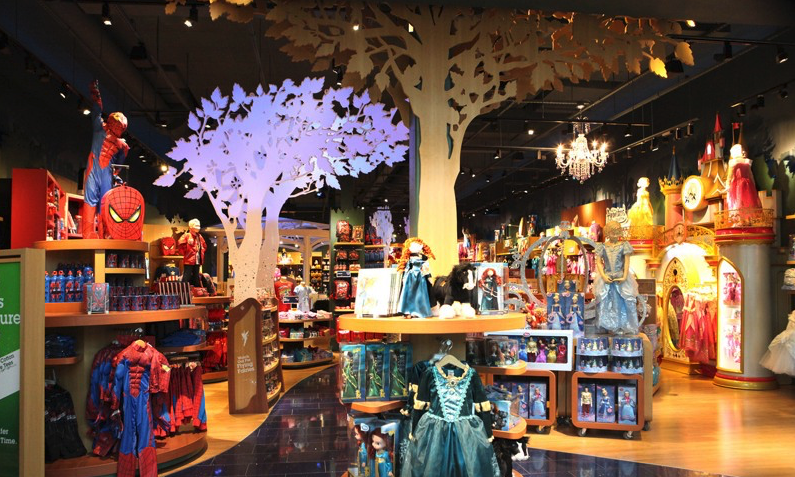 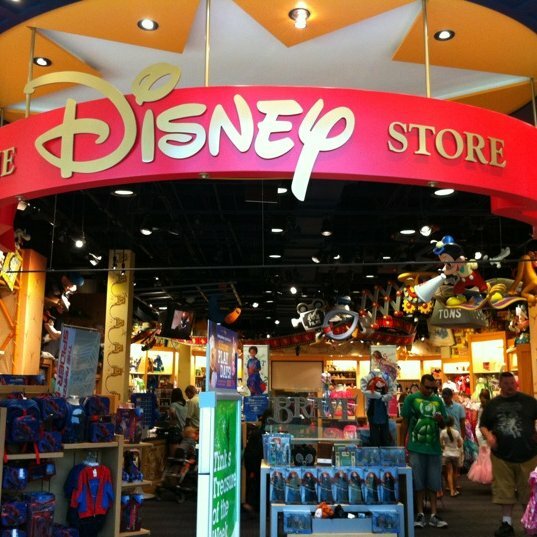 If you are looking for anything Disney, this department store is for you. 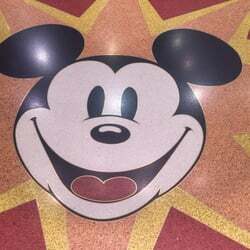 Disney is a popular movie entertainment company that makes children's movies.